Singapore-based pay TV provider Mediacorp has added HBO Go to its Toggle digital entertainment platform. From tomorrow, HBO will be available on the platform, bringing conent including Game of Thrones to Toggle users. 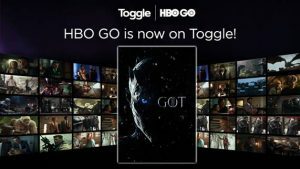 Toggle is offering the service for SG$13.98 (€9.11) a month, or an annual package that equates for SG$119.98..
HBO Go will give Toggle users access to all content from its six streaming channels alongside a library of Hollywood ans Asian theatrical mvoies and original US versions of HBO shows. 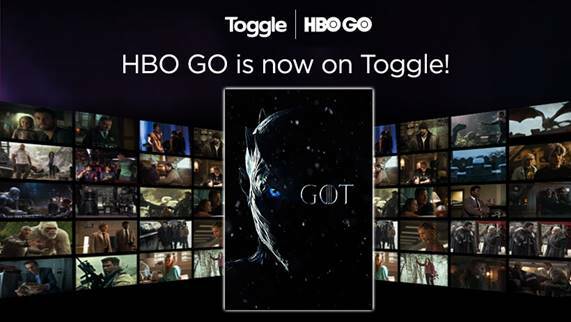 According to Mediacorp, unlike other app-in-app configurations that compel consumers to exit existing interfaces to activate their secondary apps, HBO Go is fully accessible within the Toggle app for easy navigation.